Apple this week changed the guidelines for applications and games sold through iTunes to include a requirement that developers now disclose the odds connected to loot boxes in apps. According to a new report from Apple Insider, Apple has added an additional requirement under the “In-App Purchase” section of its App Store Review Guidelines which explicitly states developers must be transparent about the success rates for their loot boxes. This update mirrors regulations in China that require games with randomized elements disclose the odds that control these “random” loot drops. You’ll have a better idea of how likely you are to get a certain class of item, for instance, or be able to better estimate how many boxes you’d need to open to get a certain card in games like Hearthstone if those items are sold through iOS. The popularity and importance of in-app purchases in Apple and Android games can’t be overstated. In 2014, one analyst group estimated that freemium games and their in-game microtransactions made up 92 % of all Apple Store revenue and 98 % of all Google Play revenue in 2013. 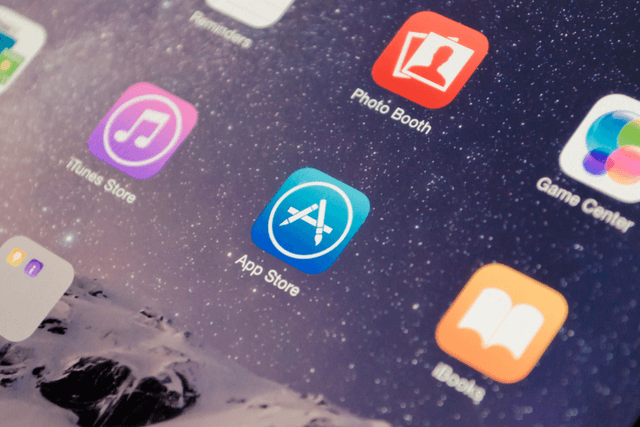 Apple explains that it wants to “provide a safe experience for users to get apps and a great opportunity for all developers to be successful.” It also says that apps that fail to meet these guidelines may be rejected during the review process. In that case, developers will have to go back and fix those issues, which will only delay the game’s release. As controversy over these practices gets more and more common, Apple’s move is the first of what may be many steps that game publishers and distributors voluntarily take in an attempt to avoid regulation from outside bodies.